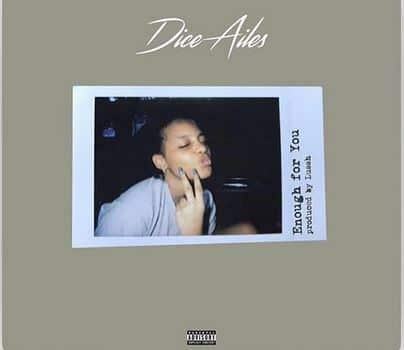 Chocolate City star, Dice Ailes presents the official music video to one of his late single he titled ‘Enough For You‘. 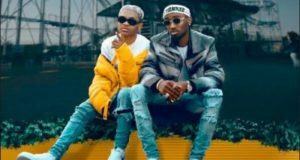 Since his debut single, Dice has captured fans with his music style, versatility and creativity, with notable industry accolades — Fantasy, Telephone, Machinery, Ella, Otedola and Mr. Biggs. 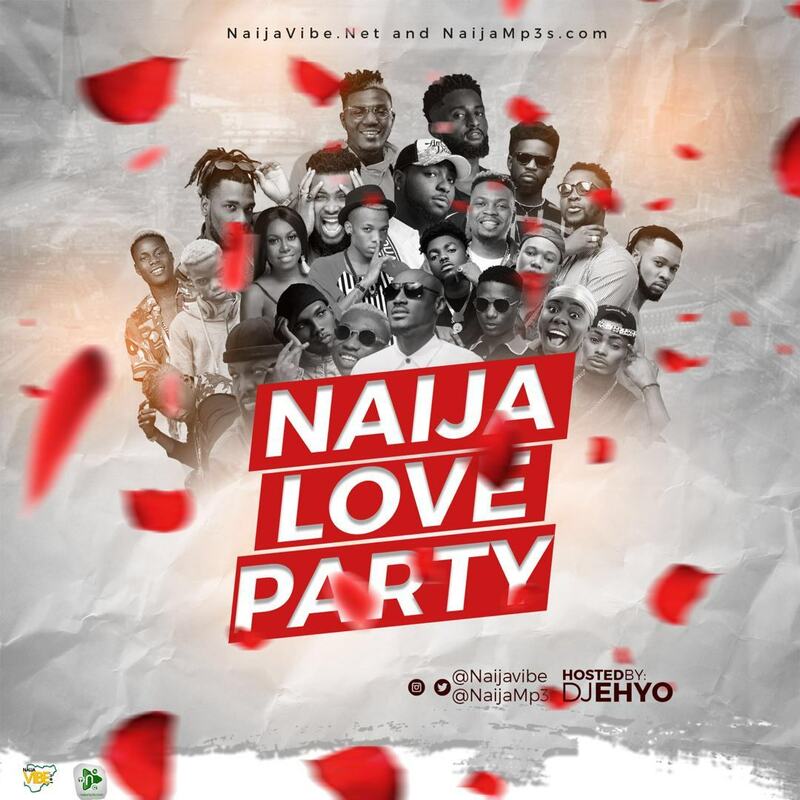 On this one, Dice talks about how inconsequential money gets when it comes to the matters of the heart and how some lovers are just in check ‘cos of the goodies available. ‘Enough for You’ is produced by Lussh and mixed and mastered by Marqai Mixx. 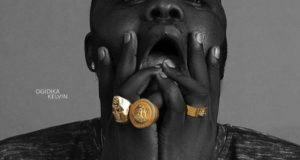 The visuals was shot by Visionaire Pictures.